Our VIP Fundraiser performance on May 20, 2018 honored Los Angeles City Councilman Gil Cedillo for his support of immigrants and the people of Cailfornia. THANK YOU to all of our guests, donors and supporters for making it a rousing success! Our guests saw a live performance of great art, mingled with celebrity guests, enjoyed delicious food, and honored a local champion. All for a good cause. 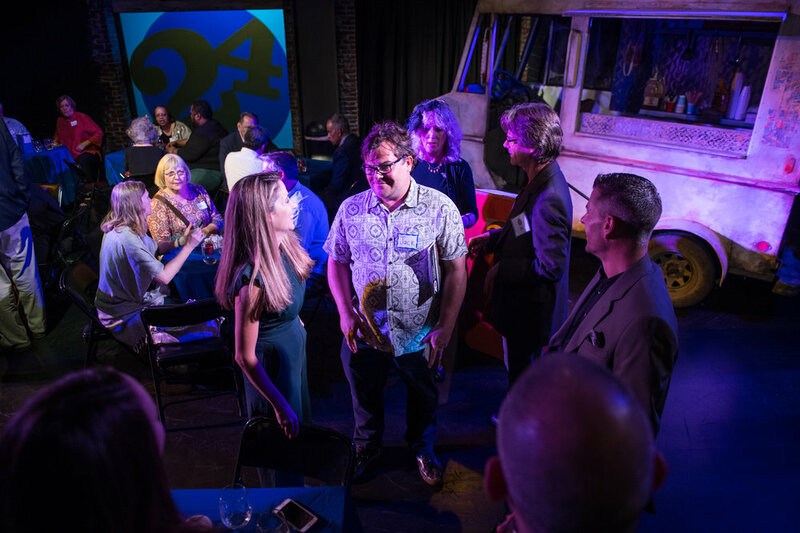 24th STreet Theatre wrapped up our 20th Anniversary season with our Spring Fundraiser performance of our new play, ICE, to celebrate Los Angeles City Councilman Gil Cedillo for his many years of service in support of immigration and the people of California. 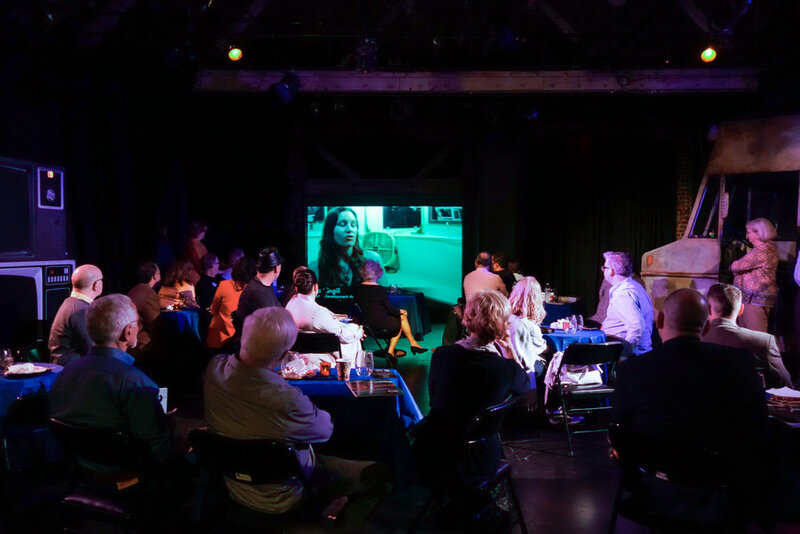 Friends bid on unique silent auction experiences and items, knowing that all proceeds are supporting 24th STreet Theatre and our mission to create excellent theatre and arts education programing for the people of Los Angeles! 24th STreet was proud to honor the representative of Los Angeles City Council District 1, Gil Cedillo. Councilman Cedillo who has served the people of California as a State Senator and Assemblyman. Cedillo is a longtime advocate of immigrant rights, head of the newly created Committee on Immigrant Affairs, Civil Rights and Equity, and has proudly supported legislation in support of underserved populations such as veterans, homeless, low-income and “Dreamers”. You can learn more about the Councilman on the City Council District 1 website. Each year our event celebrates someone making a difference in our community, through art, activism or both! The event is attended by 100 VIP guests and donors, however the marketing for the event reaches more than 6,000 of our followers.